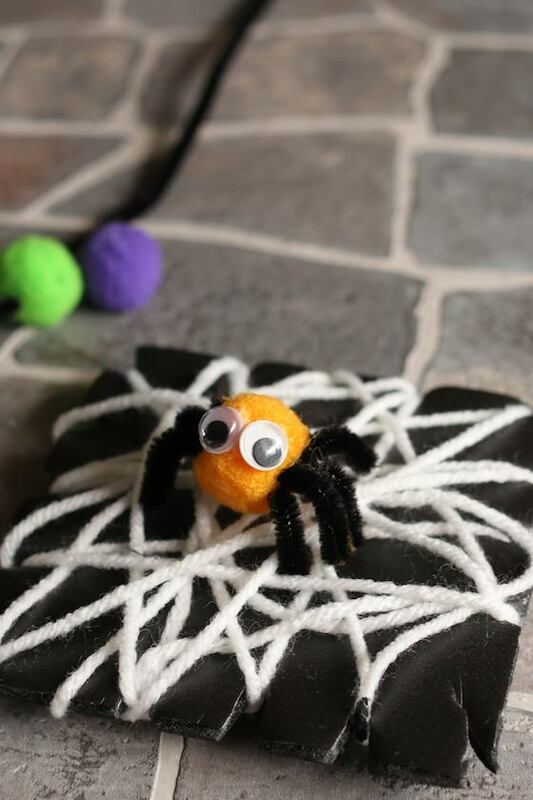 This spider and web craft is a great way for toddlers and preschoolers to develop fine motor skills. 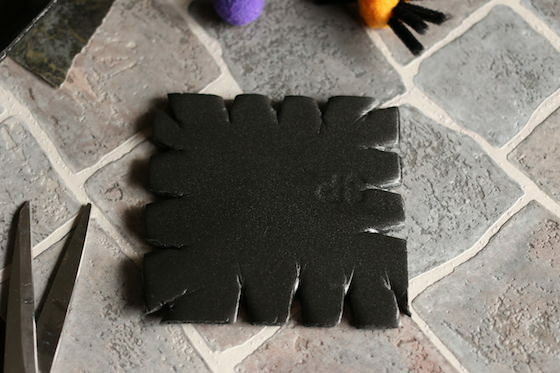 It’s a fun Halloween craft and a weaving activity all rolled into one. 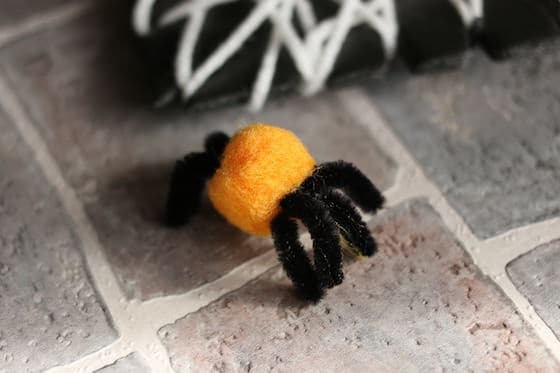 Spiders and cobwebs go hand-in-hand with Halloween so to kick off the Halloween season here in my daycare, we made some adorable pom pom spiders and used them for a fun cob web weaving activity. 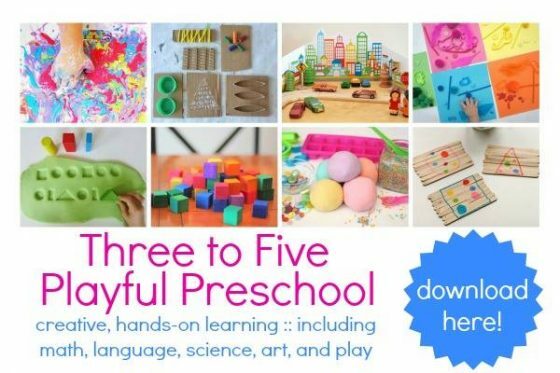 This is a great fine motor activity for toddlers, and like our handprint spiders, it’s a super craft to go along with a preschool bug and insect unit. 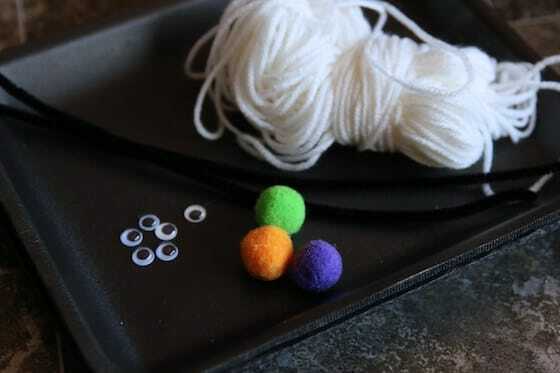 For the spider’s web part of this craft, you’ll need a styrofoam produce tray and some wool or yarn. 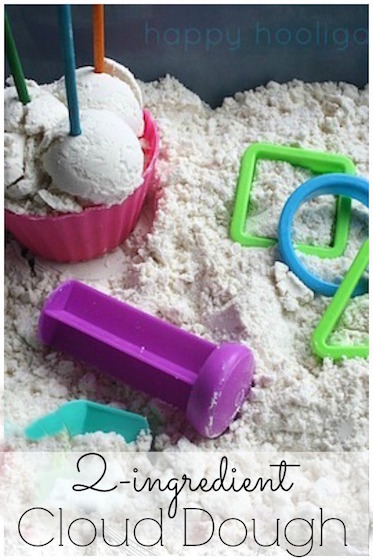 Run your styrofoam tray through the dishwasher first to make sure it’s sterile. I cut our styrofoam trays into 5 x 5 squares and filed the edges smooth with a nail file. Then I made small v-shaped notches all around the edges, and secured a long piece of wool to the back of the tray with a piece of tape. Then the hooligans got to work weaving their spider webs. 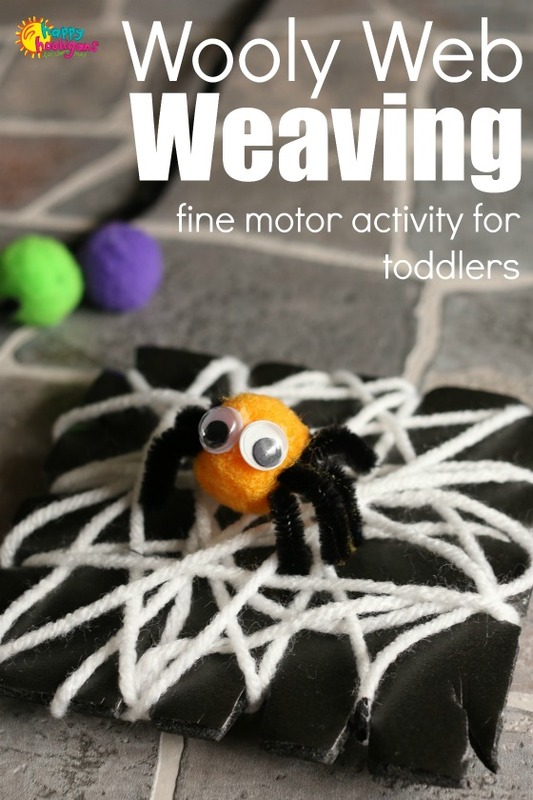 Weaving the spider webs is a great way for kids to develop fine motor skills and all that wrapping and winding helps to strengthen hand-eye co-ordination! Once the children had woven their webs, we made our pom pom spiders. 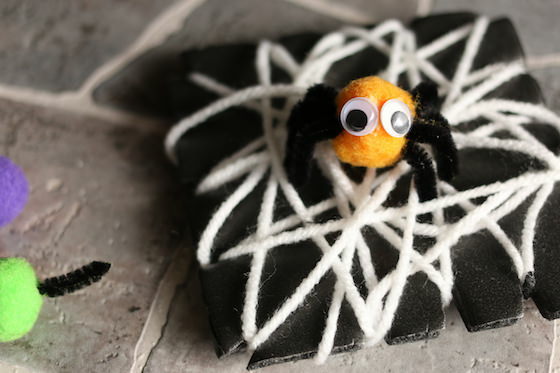 There are probably plenty of ways to make spiders, but pom poms and pipe cleaners seemed like the easiest way for us to do it. To keep the kids busy while I made their spiders, I gah them some scissors and the left up pieces of styrofoam trays, and they worked on their scissor skills, cutting the styrofoam up into lots of little pieces. Cutting styrofoam is so gratifying and a great way for beginners to learn how to use scissors. When they were finished cutting up the styrofoam, they used their fingers to break the pieces up into even smaller pieces. This too, makes a very satisfying little “snap”. When I had the spiders assembled with their legs, all that was left to do was to glue on some googly eyes. 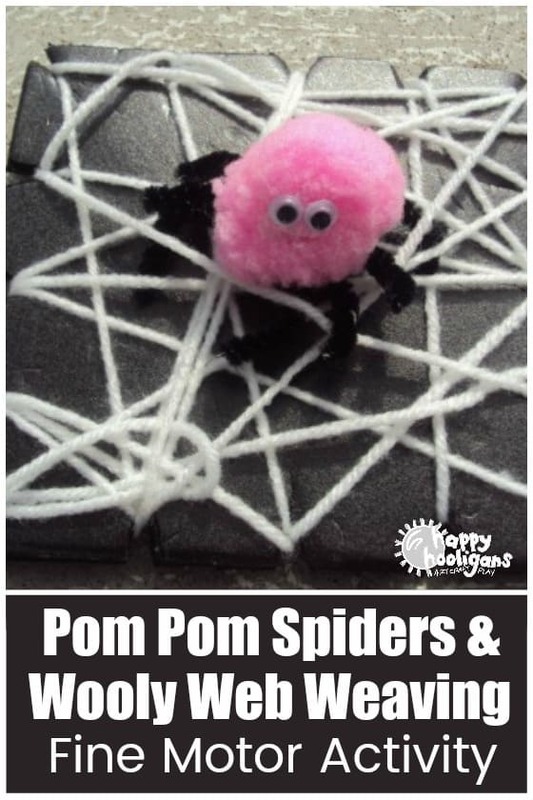 Then we put our pom pom spiders on their wooly webs and we tucked their legs under the wool to hold them in place. Who would’ve thought a spider could look so cute?! 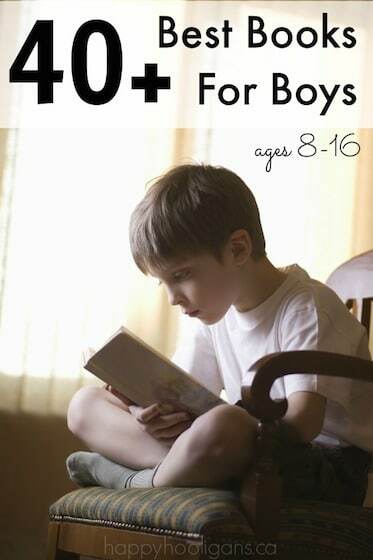 Great Ideas for this month. So awesome! 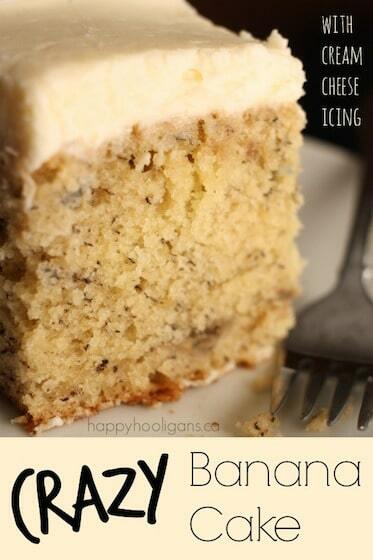 I will be sharing this with our readers tomorrow! 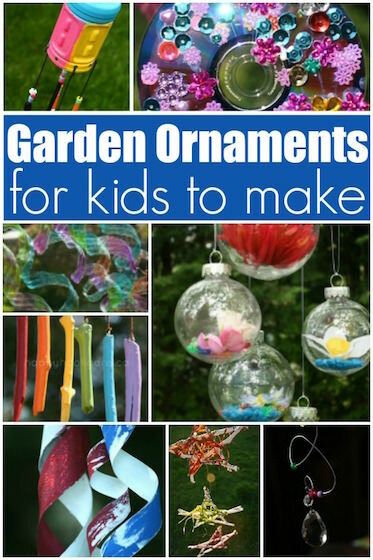 Nannies will love this for their charges and playgroup/playdates as well! Super! 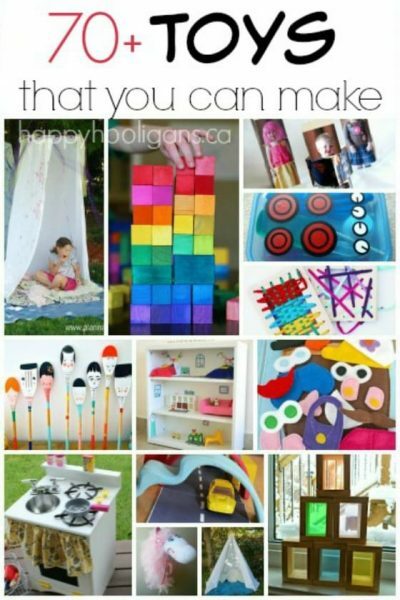 I love hearing that you’ve seen an idea here, and that you’re excited to do it at home, and share it with others! Thank you, Alice!